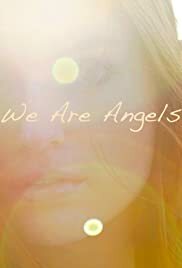 Angels have landed on Earth to find the human they are meant to help. They must journey to find the person they are specifically meant for. These angels are drawn to the ones who are in pain and need help beyond their own capacity.